RELEASED TODAY!! March 27th, 2012: Blacklight Magick, Necrotek's second album on Vendetta, is an homage to the psychedelic electro-industrial sound of the 80s and 90s. It presents dark industrial electronics with gothic atmospheres and themes of disillusion, heartbreak, drugs, magick and horror. 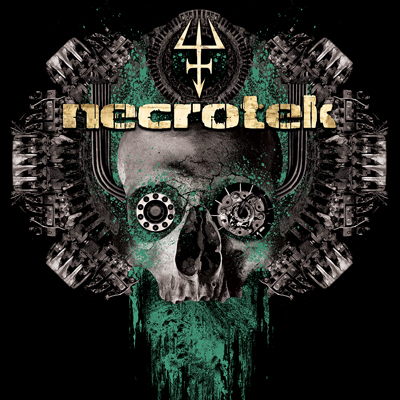 While staying true to his old-school influences, Necrotek has developed a singular and unique sound, setting him apart from the usual "industrial" fare of the current scene; the music is menacing and hypnotic, energetic and evocative, with lyrics that explore a philosophical questioning of existential experience. An undeniably dark and spooky record, Blacklight Magick is a deeply personal journal of decadence, broken relationships and haunting emotions, full of sublime intensity and a sense of ironic fatalism. It contains a rare live improv track from a warehouse performance in 2001, as well as the very first Necrotek track from 2000. It also contains several exceptional, high-quality remixes from artists such as Portion Control, Trimetrick, Terminal State, The Peoples Republic of Europe, Revolution State, Kontrolled Demolition, and more. There is a download code in each cd to unlock five additional tracks from the Vendetta Music website, including a second bonus remix by Portion Control. The NSFW cover features fetish model Lola Babalon, with photography by gAk, and art by Nathan Winter (Industriarts). DJ Necrotek free download sets on Soundcloud! ALSO be sure to check out the new UNIT:187 remix CD also OUT TODAY digitally and on CD. It features remixes from Ken Marshall & Cevin Key, iVardensphere, Mindless Faith, Stiff Valentine, Necrotek, 16Volt, Mono-Amine, Cyanotic and more! 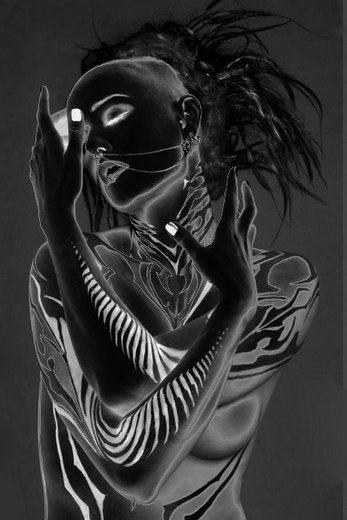 Necrotek - None More Black digital EP on the Vendetta Music label is the follow-up to the debut cd 'Menschenfeind' in early 2009, the 'None More Black' EP - delivering two nihilistic ebm anthems and two tracks of old-school-inspired industrial! 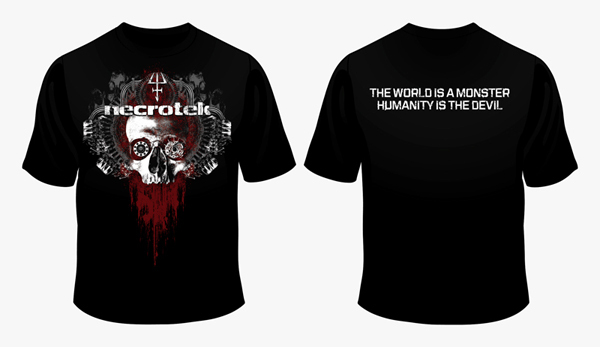 Also available now are the first Necrotek t-shirts, with art by Nathan Winter of Industriarts. Limited run of 50. $15 M,L,XL, Girls-L.
To order, e-mail info (at) necrotek (dot) com with your shirt size and postal address. Payable by Paypal. 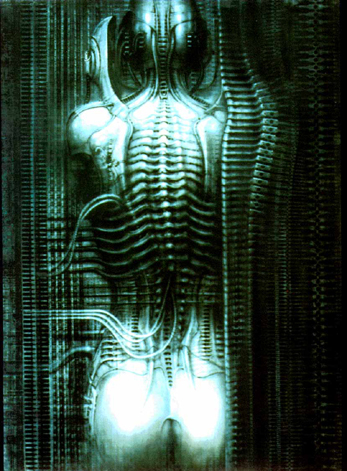 Necrotek's first CD Menschenfeind is now available on the Vendetta Music label - a blend of old-school industrial and dark cyber-tek electronics. Necrotek has completed remixes for Experiment Haywire, Ambassador21, Cervello Elettronico, Brain Leisure, Dead Turns Alive, and The Peoples Republic of Europe. Help spread the virus! Add this banner to your myspace or website and link to http://www.necrotek.com. ThanXXX!